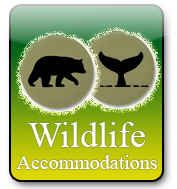 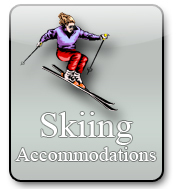 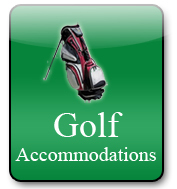 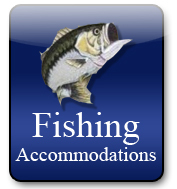 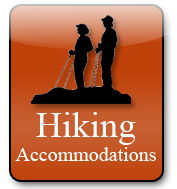 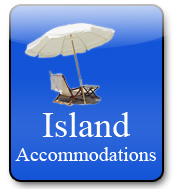 With the largest collection of accommodations on the Internet for British Columbia, Accommodationsinbc.com is the best place to find the accommodations that suit your needs. 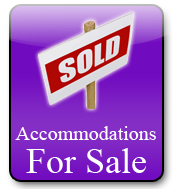 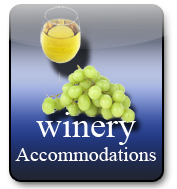 FromHotels, Motels & Inns (more than 1000 listed), toBed & Breakfasts (more than 1500 listed) all over the province. 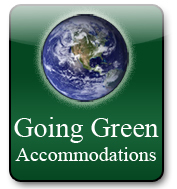 We also have almost a 1000 Guest Houses listed. 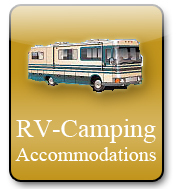 If you are looking for camping options we have more than 300RV Parks and Camping Sites accross BC. 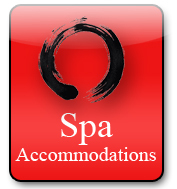 We also haveResorts,Lodges ,Guest Ranches, Backpackers & Hostels,Houseboats, and Apartments & Suites.